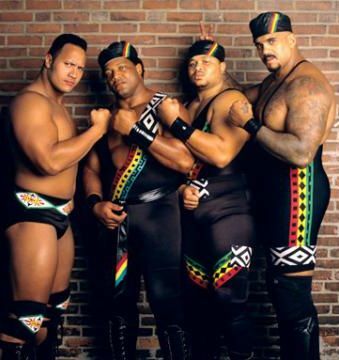 You can't end a week in rasslin' without The Black Rasslin' Podcast. 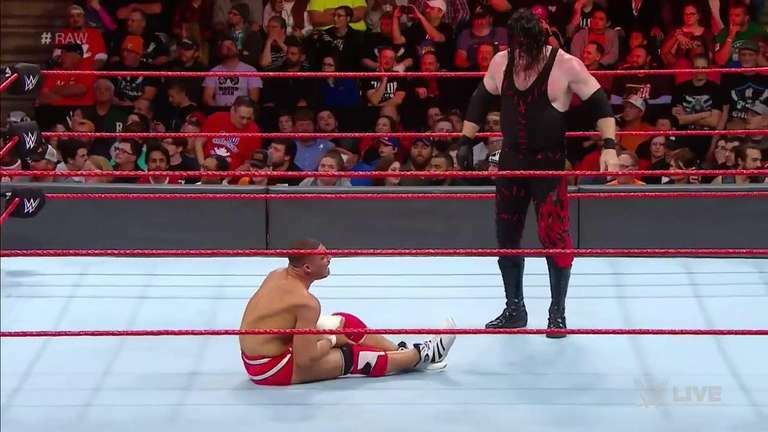 This week, illfam79, MatthDamon, and khal have got you covered on a week in pro wrestling that featured a bunch of news; some bits might be more important than others, but there are a number of things to take note. Here's a look at what the fellas covered. You should already know the routine; you can stream and download this week's episode via SoundCloud, or grab it over on iTunes and Google Play. Lock in or we'll get Thea to take you out.